Traditional acupuncture is based on the theory that energy, or “life force”, flows through the body in channels called meridians. This life force is viewed as Qi (pronounced “chee”). Traditional Chinese Medicine believes that when Qi does not flow freely through the body, this can cause illness. 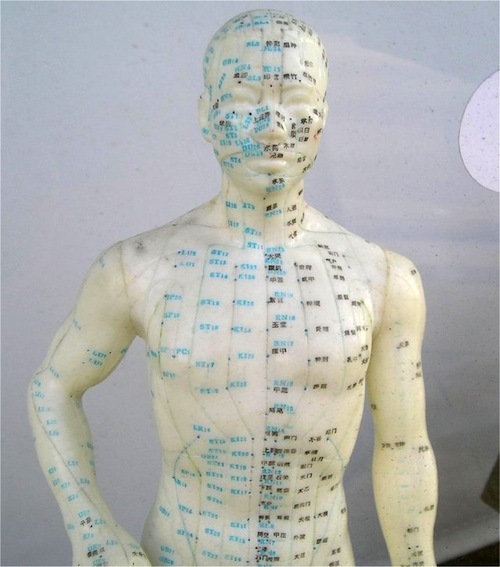 It believes acupuncture can restore the flow of Qi, and so restore health. 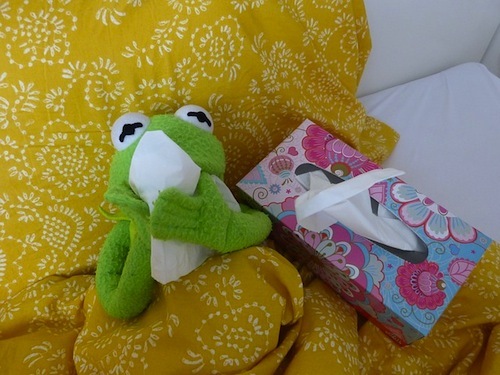 Lets imagine a patient exhibits a condition and symptoms of disease. The practitioner studies the symptoms and investigates the root cause of this disease. 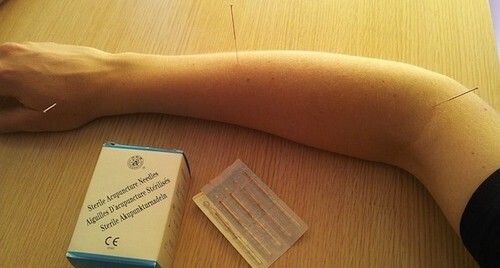 Once diagnosis is established, the practitioner inserts hair thin needles into specifically chosen acupuncture points. As a result the patients meridians are activated and Qi flows freely through the body. The patient moves closer towards health. 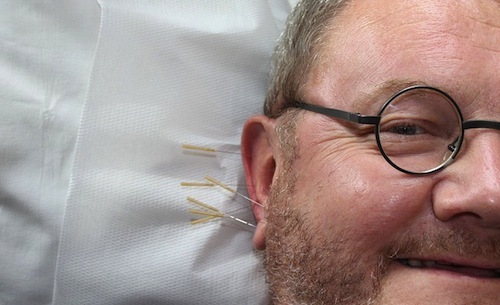 From a western medical viewpoint, acupuncture is based on scientific evidence that shows the treatment can stimulate nerves under the skin and in muscle tissue. 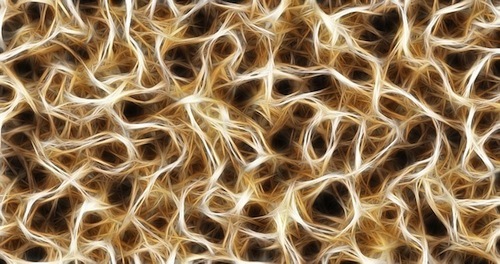 This results in the body producing pain-relieving substances, such as endorphins. These substances are responsible for the beneficial effects seen with acupuncture.